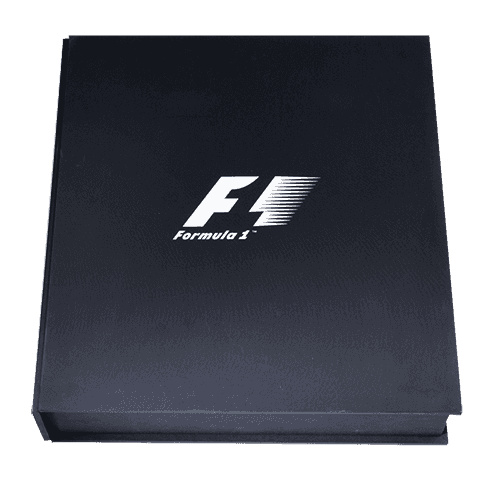 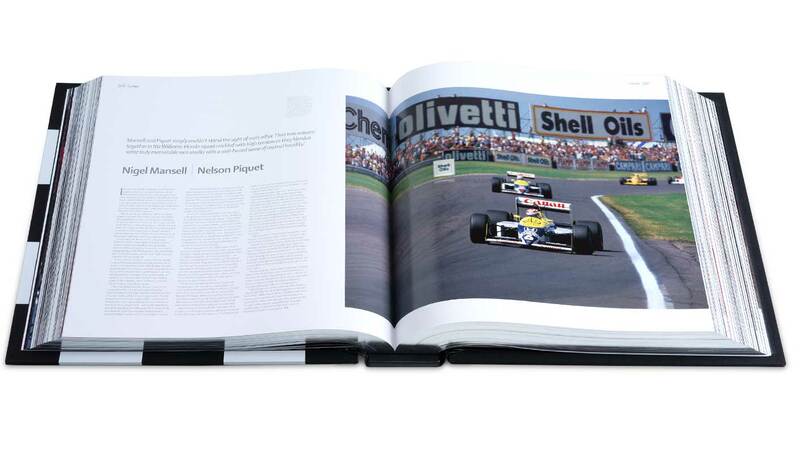 At 50cm square, 852 pages long and weighing in at 37kg, The Official Formula 1 Opus is the biggest book on Formula One racing ever produced. 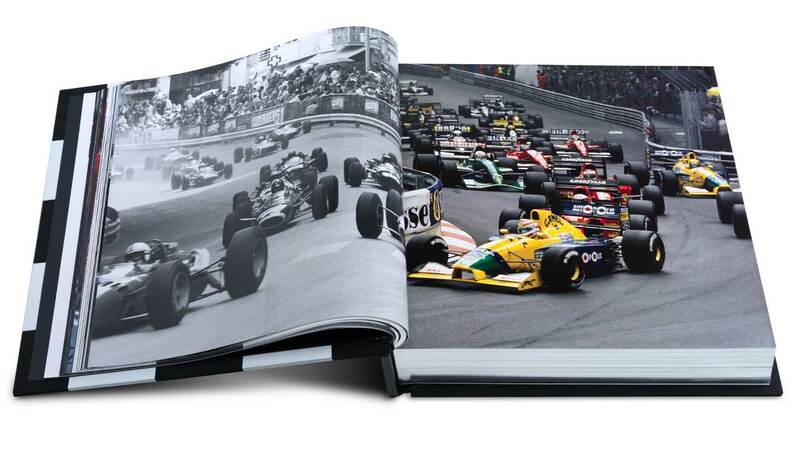 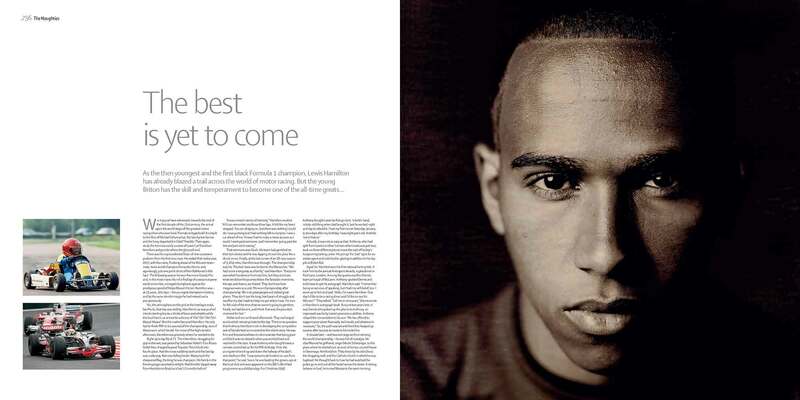 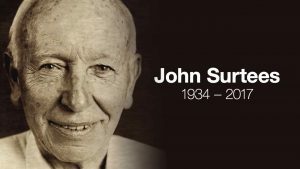 The history of the sport has never been told in such depth, with so many exclusive interviews nor with such stunning imagery. 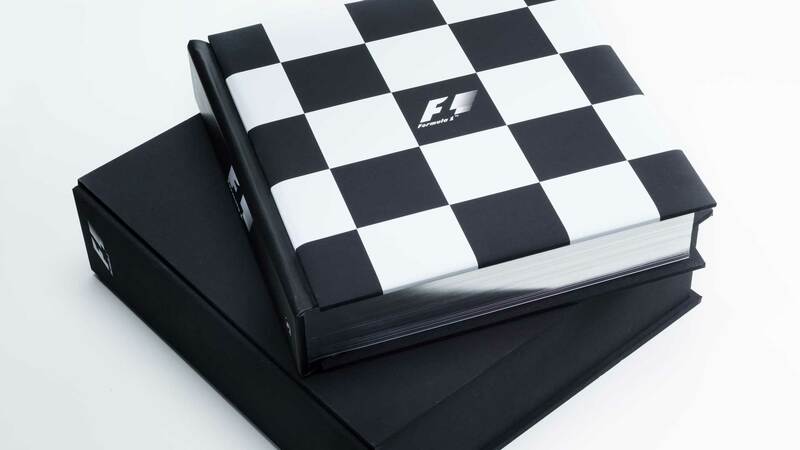 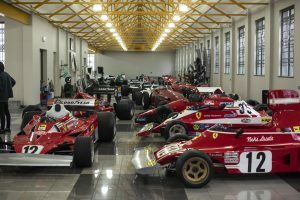 The cast of F1 legends featured includes Lewis Hamilton, Sir Jack Brabham, Nigel Mansell, Niki Lauda, Kimi Räikkönen, Sir Jackie Stewart, Fernando Alonso, Michael Schumacher, Alain Prost, Ayrton Senna and many more. 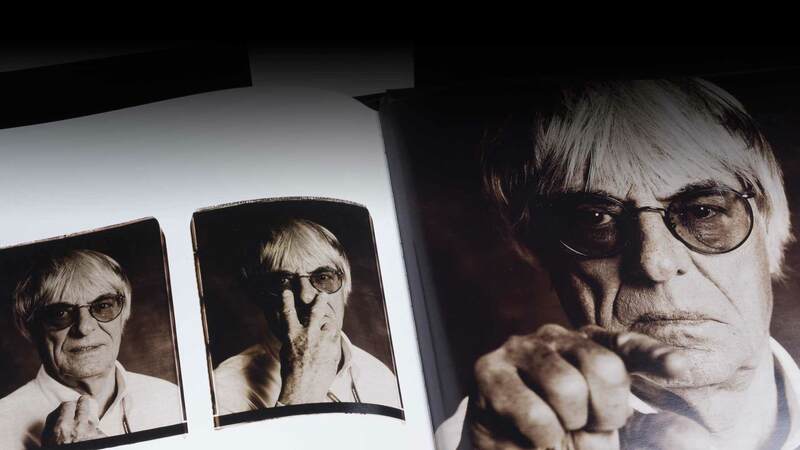 I had a great time participating in the making of the F1 Opus and I’m looking forward to seeing what will be a great chronicle of the sport I love.